There are many people who care less about us. There are many people who have said something bad against us which led to our downfall. There are times we’ll need someone to share our sad times with but eventually we have no one with us. There are days I wept and cried because no one felt my feelings. No one cared. Then, I discovered that I’m responsible for my happiness. I need to change the way I think and start to depend on God rather men. I decided that I’ll help people and encourage them. I wanted to change my world. Then, I decided to reach out to people and touch lives. I knew there are many people in my state who need help. 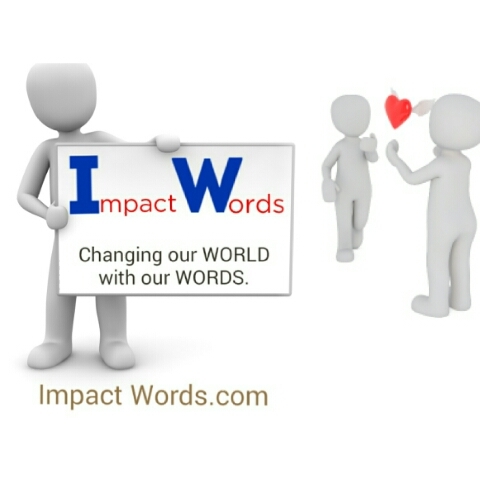 It’s not necessarily money, our words can actually change the world. 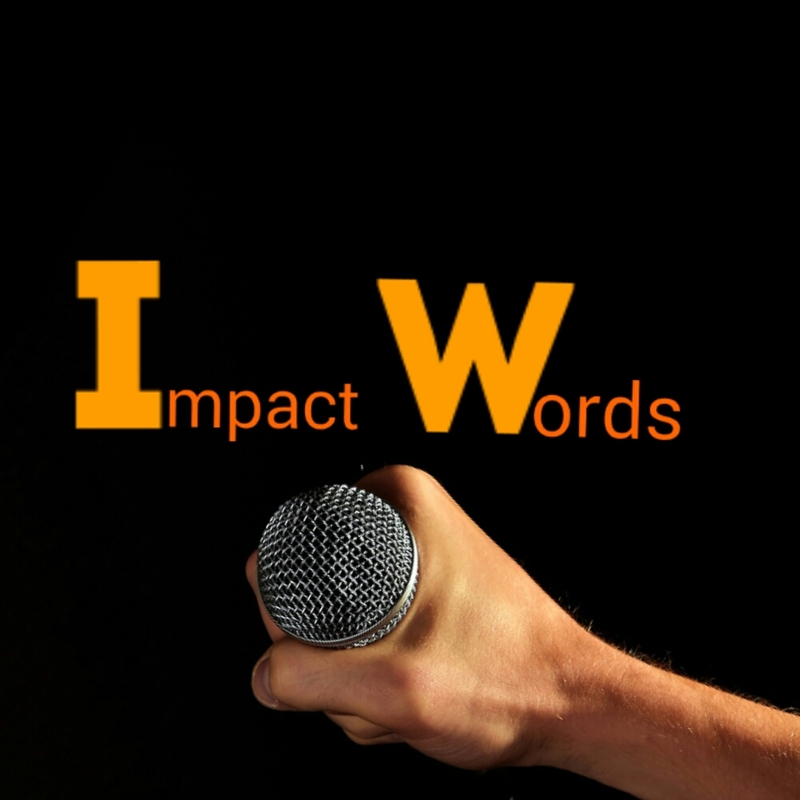 Then, I created a Facebook page named IMPACT WORDS. You can like and follow the page through this link https://m.facebook.com/story.php?story_fbid=292493517920257&substory_index=0&id=280235845812691 or follow my Facebook https://www.facebook.com/o.timmypaul/. So, why are we in this world? We are not here for pleasure alone. We are here to touch lives and give hope to the hopeless. We are here to reach out to people and make impact in their live. We are here to give joy and not sorrow. We are here to strengthen and not weaken. We are are here to love and not hate. We are in this world to change our world. Let your words heal people and not kill them. Go out and change your world by speaking positive to someone who’s negative. Your words can change your world. “For us to change our world, we need to change our words“. indeed words have the great power ! And yeah, words have great powers. We have to start changing the world with our words. I couldn’t agree with you more. The power of life and death is in the tongue. Speak life! Our tongue has so much power. Although we see it as a very small part but it has greater power. And speaking life is what we are meant to do like you’ve said. You’ve got a great blog. I hope to read From you soon. Simply AWESOME! I love that picture and saying at the top of the post! Keep up the good work! Thanks so much Adrianna. I actually did that picture by myself on my phone. Lol! Didn’t know it’ll work out that well.